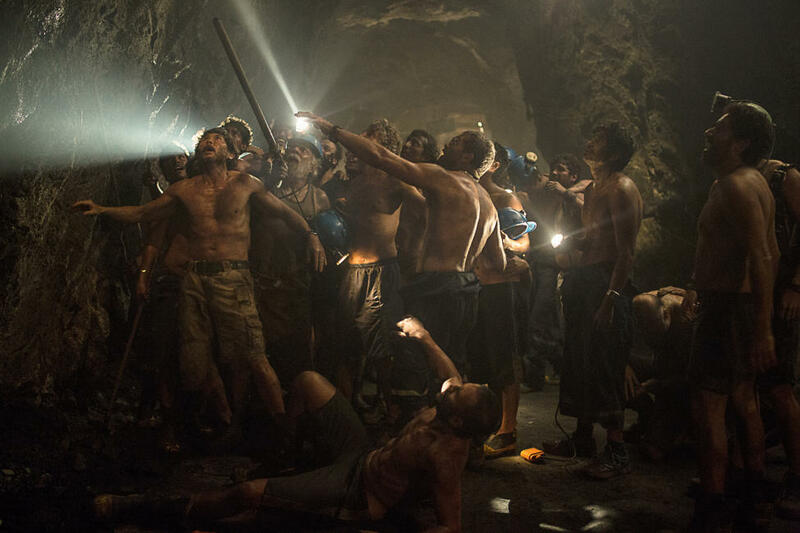 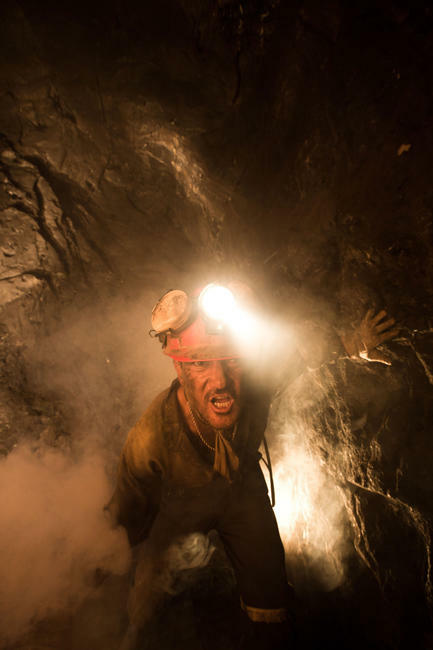 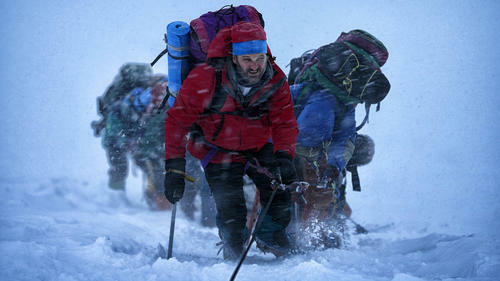 A scene from "The 33." 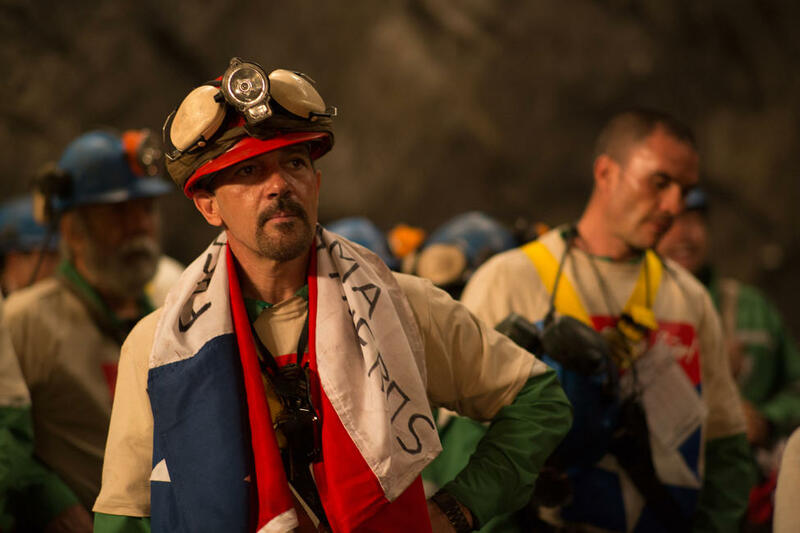 Antonio Banderas as Mario Sepulveda in "The 33." 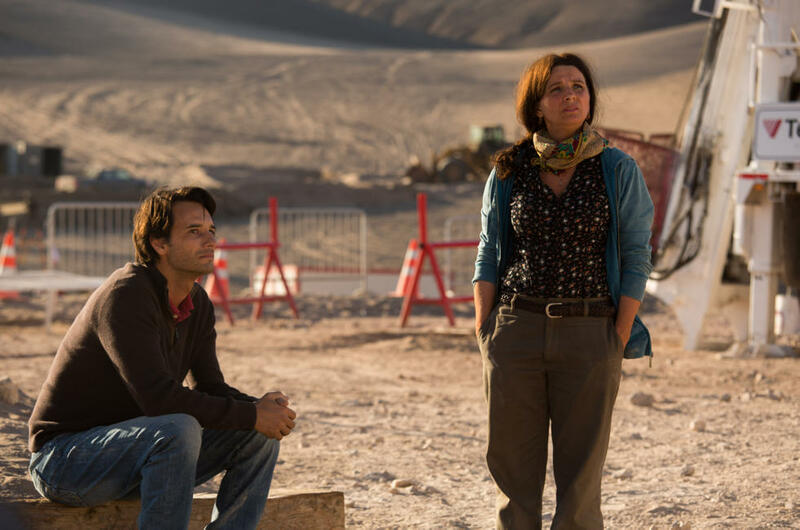 Rodrigo Santoro as Laurence Golborne and Juliette Binoche as Maria Segovia in "The 33." 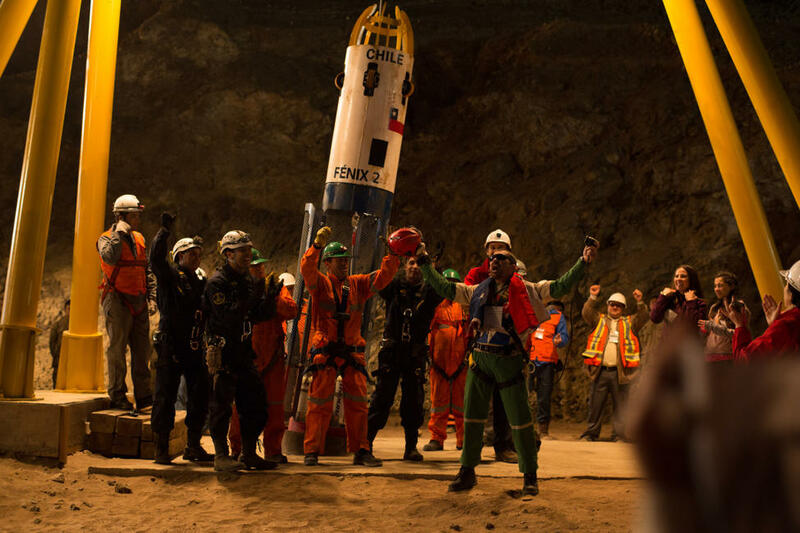 Cote De Pablo as Jessica in "The 33." 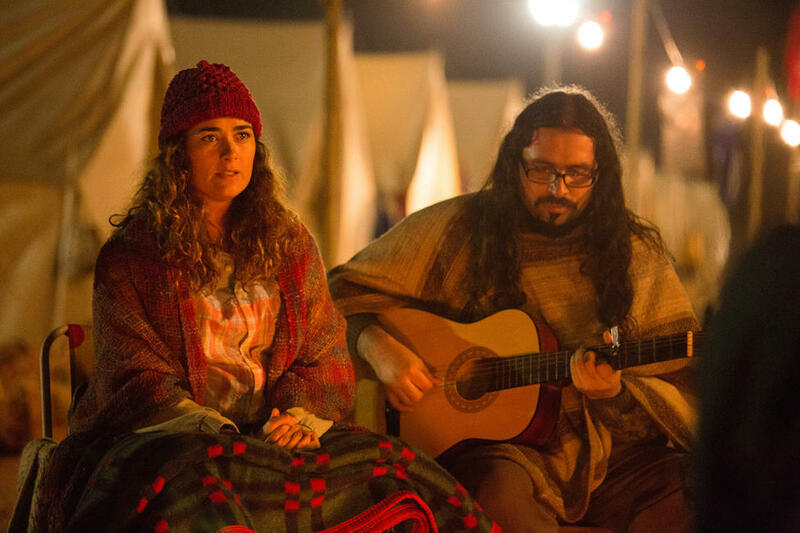 Raoul Pinno as Don Jose and Cote De Pablo as Jessica in "The 33." Mario Casas as Alex Vega and Antonio Banderas as Mario Sepulveda in "The 33." 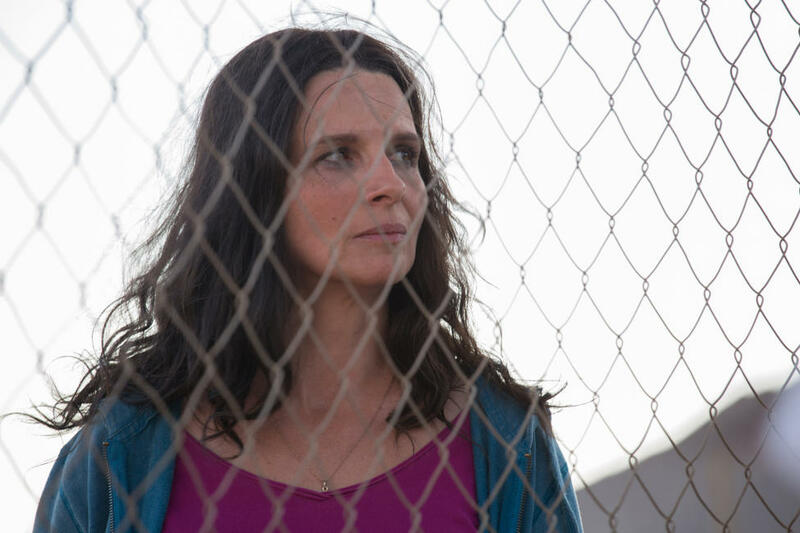 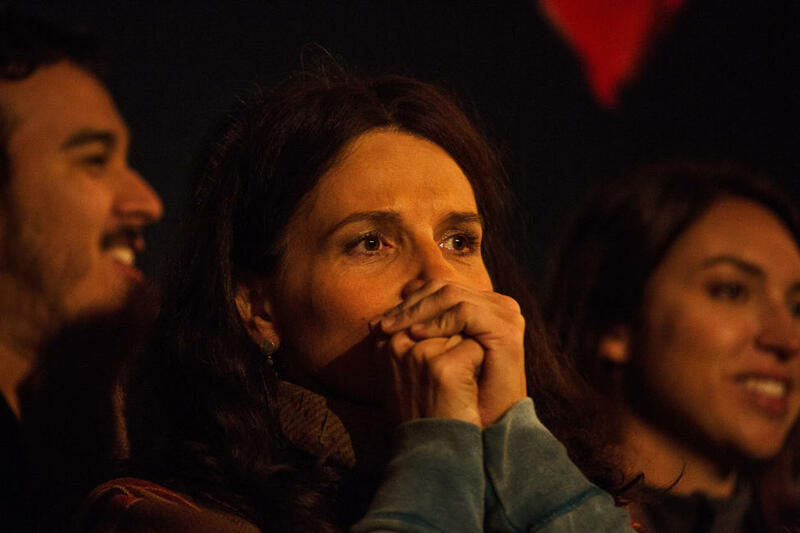 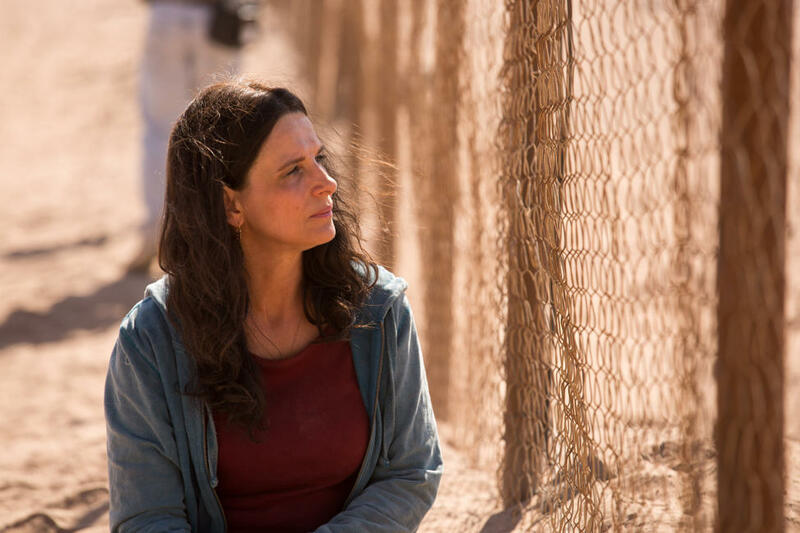 Juliette Binoche as Maria Segovia in "The 33." 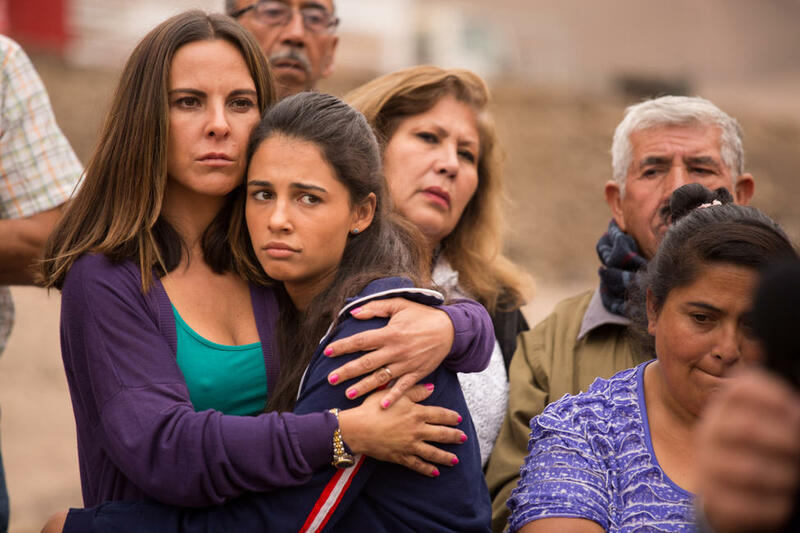 Kate Del Castillo as Katty and Naomi Scott as Escarlette in "The 33." 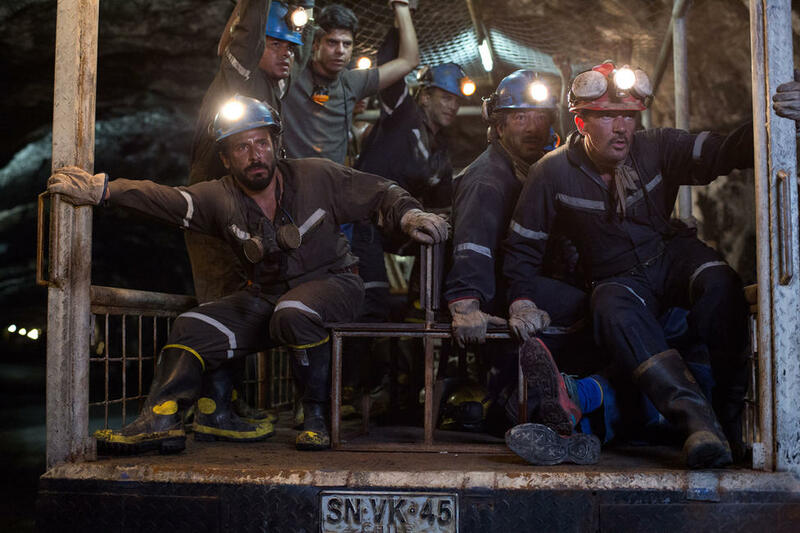 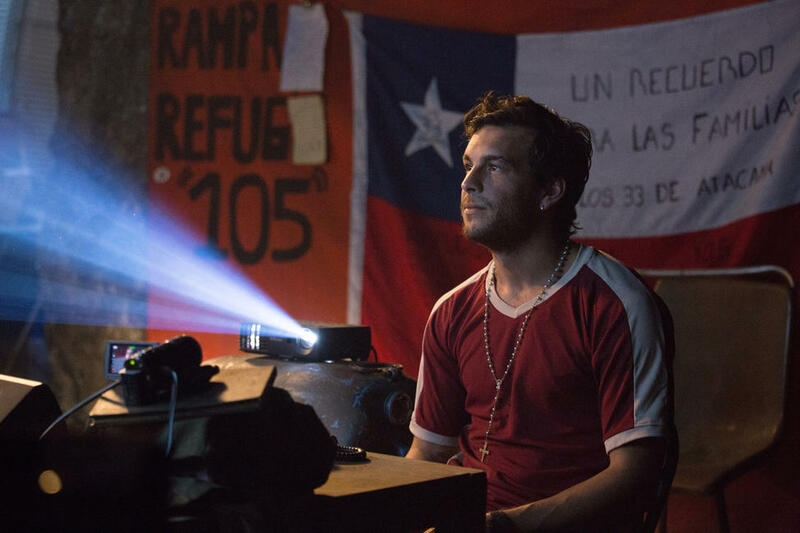 Mario Casas as Alex Vega in "The 33." 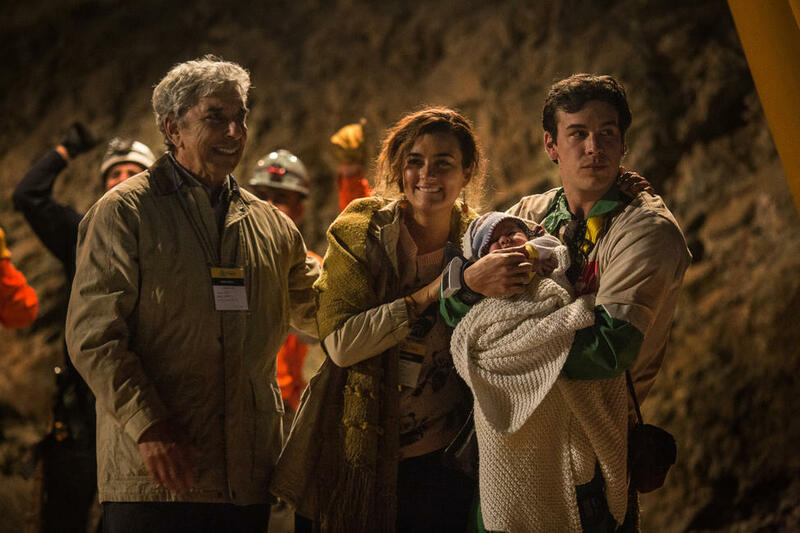 Raoul Pinno as Don Jose, Cote De Pablo as Jessica and Mario Casas as Alex Vega in "The 33." 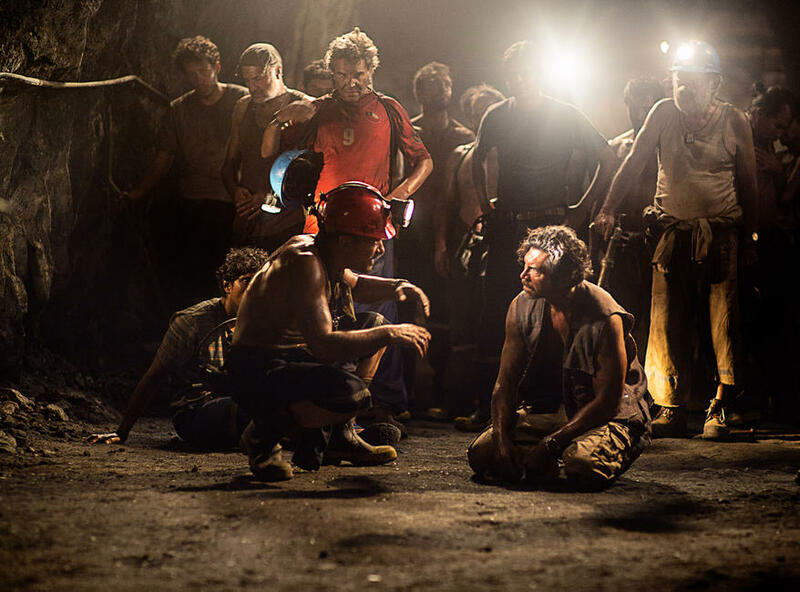 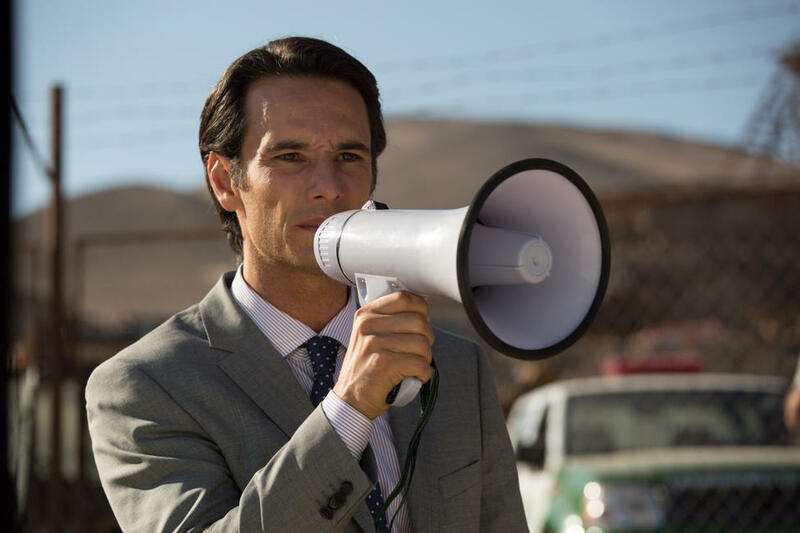 Rodrigo Santoro as Laurence Golborne in "The 33." Antonio Banderas as Mario Sepulveda and Jacob Vargas as Edison Pena in "The 33." 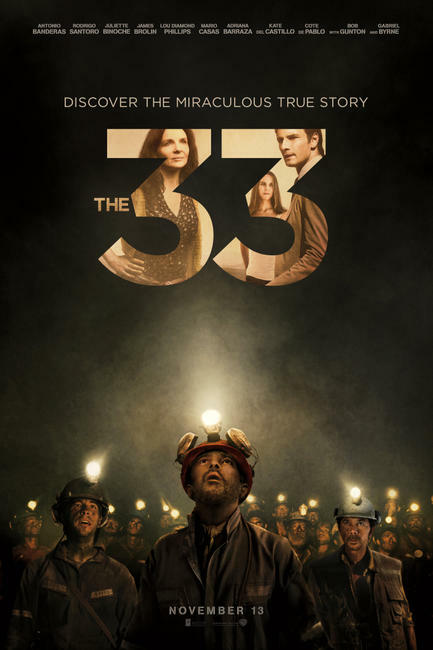 Poster art for "The 33."